Sony is a mobile device producer well known for the production of high quality Smartphones and Tablets especially their Xperia series. 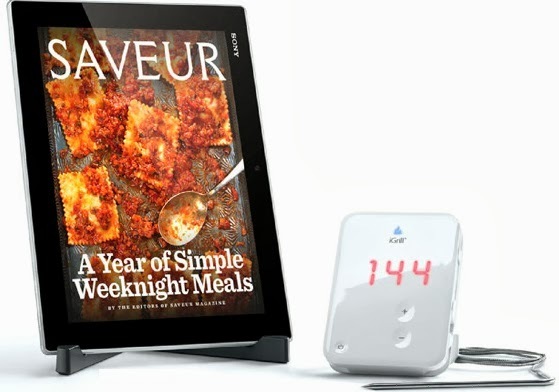 I will like to inform you that Sony has released another amazing Tablet recently – The Sony Xperia Tablet Z (Kitchen Edition). 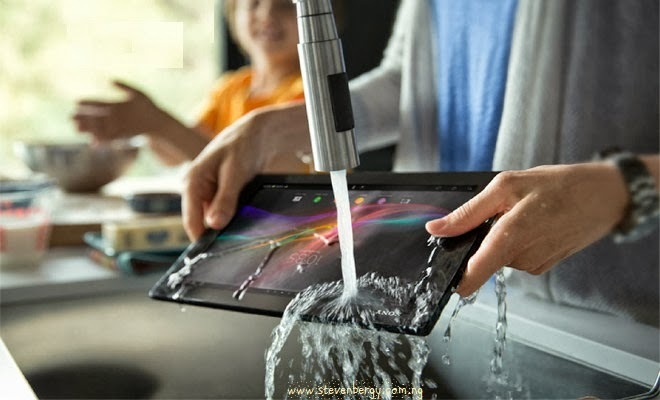 The Sony Xperia Tablet Z (Kitchen Edition) is a water-resistant tablet which is built suitably for the kitchen environment; it is different from the Sony Xperia Tablet Z regular edition because it comes with a stand that holds the tablet upright in the kitchen while reading the cooking process and recipes from the screen. Also in the box is a Bluetooth-enabled iGrill meat thermometer which lets you know the temperature of the meat you are cooking. Apart from the hardware mentioned above, this tablet comes with lots of pre-loaded kitchen Apps like iGrill Pro, BigOven, Evernote Food, Juicing Recipes and Out of Milk Shopping List etc. Now, I know you are already falling in love with this tablet and you will like to know its price; that is if you are also the kitchen type just like me... LoL. The Sony Xperia Tablet Z Kitchen Edition (32GB storage, Wi-Fi only) cost $650 while the regular edition costs $580. It is not yet available in Nigeria but it is presently available on Amazon.com, We will let you know where to buy it and the price tag once it is here in Nigeria. 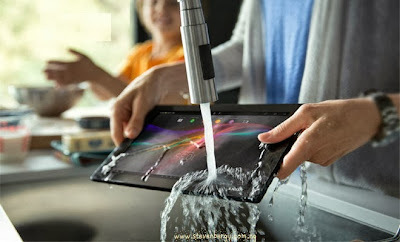 What do you think about this amazing kitchen tablet? Don’t you think it’s a presentable gift for mum? Let’s hear from you, use the comment box below and kindly share this interesting post with your friends.